ATTENTION: Registration is closed. If you were unable to make it to skills day and had preregistered please email lynhouseinc@gmail.com to let us know if you will still be coming. THERE WILL BE NO GAME OR PRACTICE this Saturday 1/19/2019. We will start the season Thursday 1/24/2019 with practice. 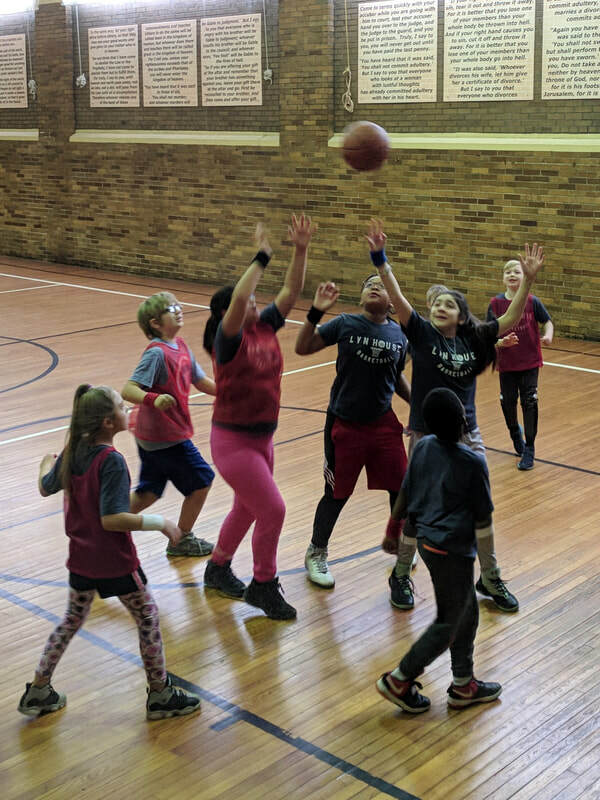 In partnership with Woodruff Baptist, First Free Methodist, and Englewood Recreation, LYN House Basketball is a co-ed league for beginner and intermediate players. 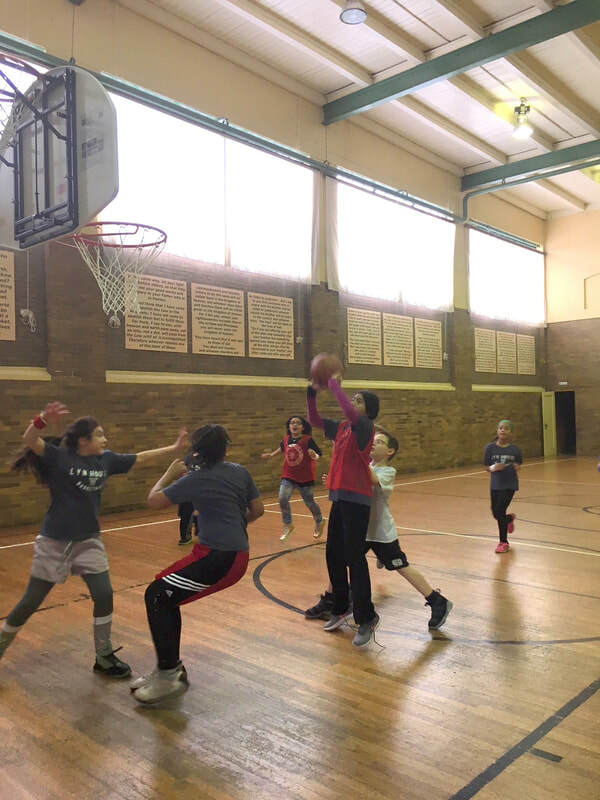 Each week, players are challenged to develop their skills and have the opportunity to hear the Gospel as a team. We are excited for the 2019 Season. 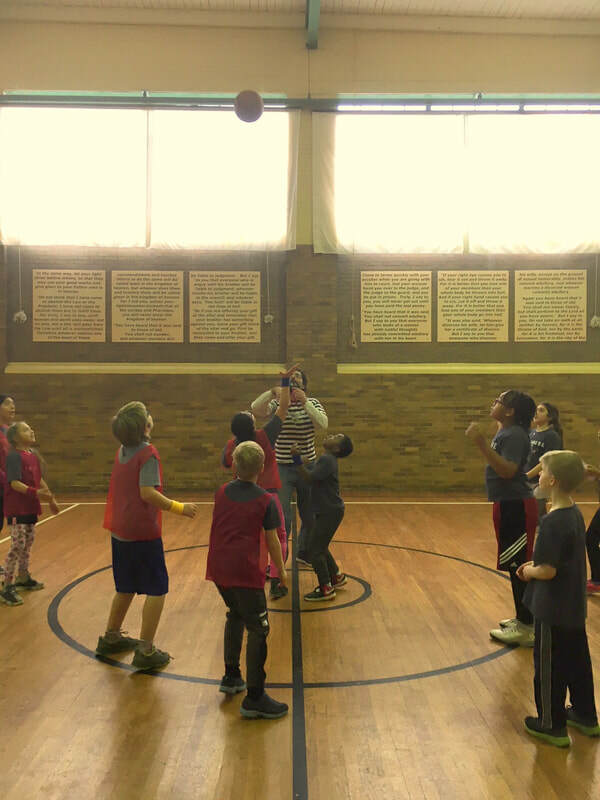 Below you will find teams, schedule, the seasons Bible verses, and a sign-up to help with snacks on game days. Games will be Saturdays at 9:00 am, 9:45, and 10:30.